DEADLINE EXTENDED: Apply by Wednesday 22 August at 11.59 pm. Leadership Gambia with support from The Youth Empowerment Project (YEP) is offering a 6-month mentoring scheme for Gambian women entrepreneurs. The programme will consist of one-to-one online mentoring sessions with the diaspora mentors and monthly live e-Training sessions held at YMCA Gambia. The goal of the programme is to support women entrepreneurs to better promote, price and sell their products and services at a profitable margin and for them to gain exposure to market data, trends, information and research through training sessions and one-to-one mentoring with mentors in in the diaspora. The mentors are expert consultants with years of business experience and first-hand insights into foreign markets and the diaspora client segment. Please apply through this online form. 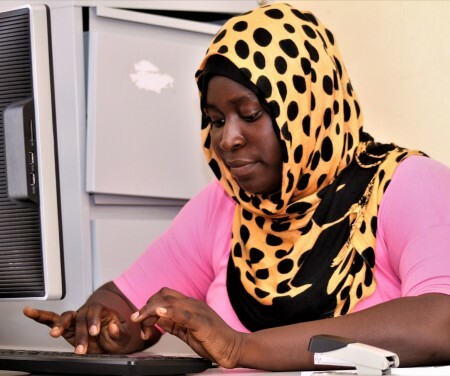 If you require access to a computer in order to complete the form, please contact YMCA Gambia, where computers are available for this purpose. NEW Application Deadline: Wednesday 22 August 2018 at 11.59 pm. For any queries, please contact: yep@intracen.org.